The Corndell Furniture Nimbus Home Office collection offers so many variations from the standard desks that other manufacturers make. 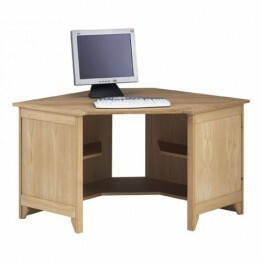 There are corner desks as well straight desks with the options of drawers, cupboards or filing drawers. All of these can also have locks if required and there is the additional option of flush sided storage cupboards, as well as top shelving units. 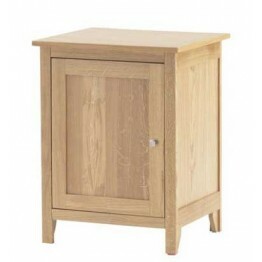 So no matter what size your office is, or whether it is at home or at work, you can always develop the perfect solution from this range of oak furniture. 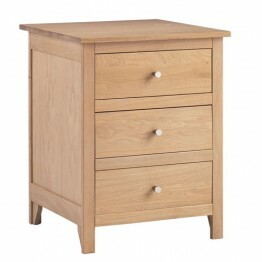 The drawers all have dovetail joints and the drawer bases are made from oak to give the required strength. All these are made in 4 different wood shades and also have the option of wooden handles or metal handles. Delivery time is usually 4-6 weeks if not sooner. This is the Corndell Nimbus 4401 Corner DeskComes with the fixed under desk corner shelves and of co.. This is the Corndell Nimbus 4403 2 drawer filing cabinet The filing drawer can take A4 landscape siz.. 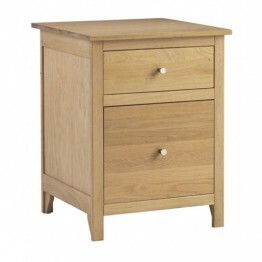 This is the Corndell Nimbus 4404 3 drawer filing cabinet This unit can be free standing or it can be.. 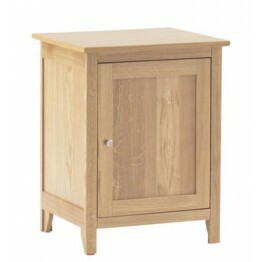 This is the Corndell Nimbus 4405 L - Single Door Cupboard - Hinged on the left This unit can be free.. This is the Corndell Nimbus 4405 R - Single Door Cupboard - Hinged on the right This unit can be fre.. 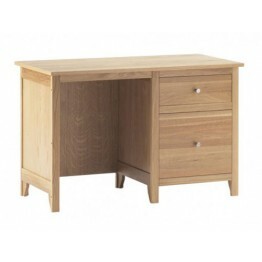 This is the Corndell Nimbus 4406 single desk with filing drawer The filing drawer can take A4 landsc.. 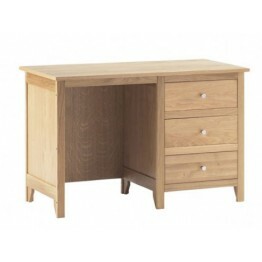 This is the Corndell Nimbus 4407 single desk with drawers Three drawers on the right hand faci..